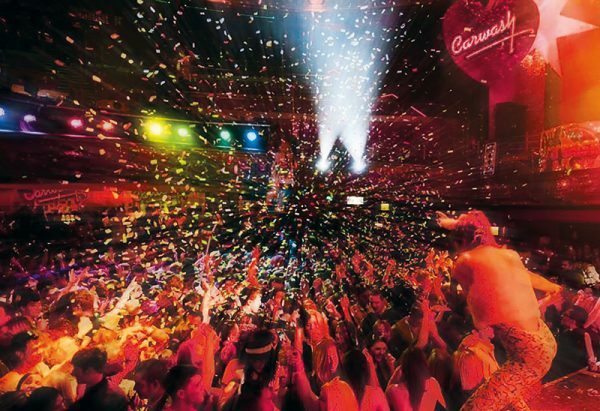 Carwash has been storming the globe since 1989 and proudly holds the title of Europe’s longest running Disco and Pop club. 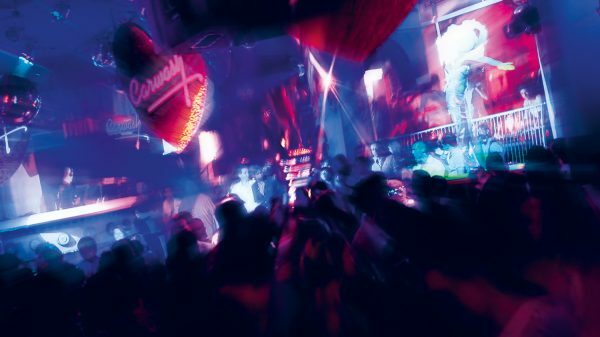 With more than 27 years clubbing experience under its glitter belt and a big international reputation Carwash is guaranteed to be the premier party for an unforgettable night out. 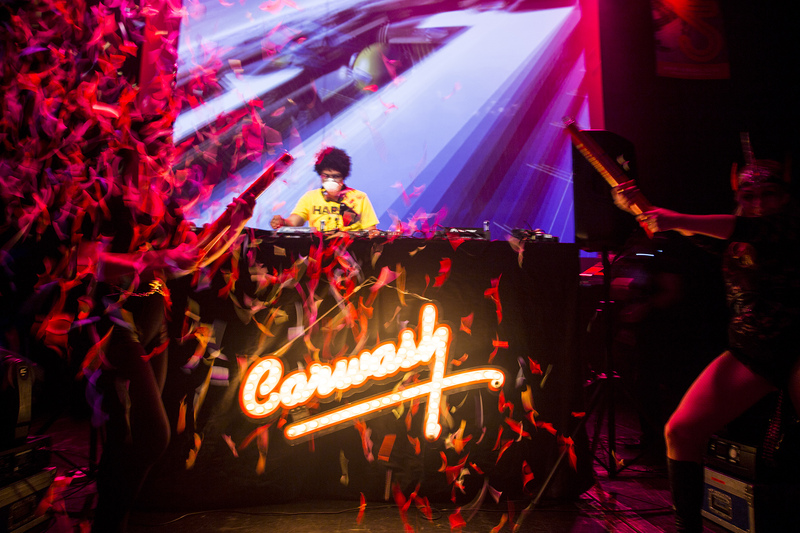 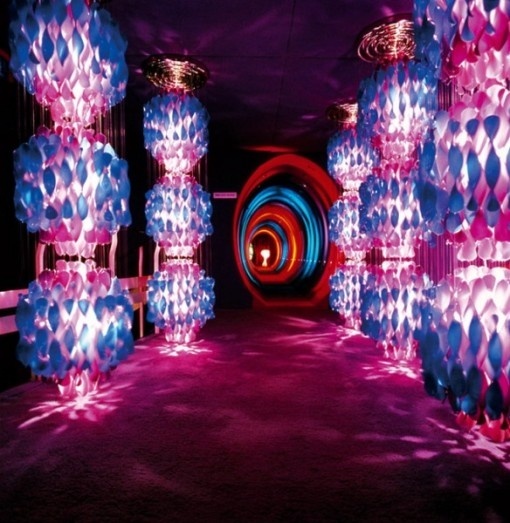 Winner of BEDA and Disco International awards for Best Club Night for their unique retro experience, Carwash has held long running residencies in London, Paris, Ibiza and hosted storming parties in all corners of the globe such as Miami, St Tropez, Vienna, Geneva & Australia. 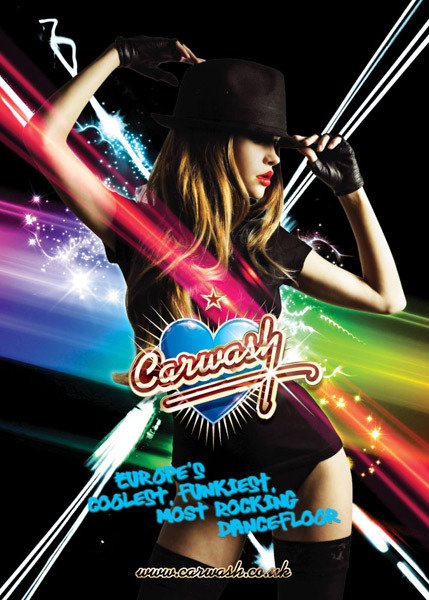 Carwash presents the perfect opportunity to partner with a world famous brand with an unbeatable format to promote your night, delivered by a highly focused and professional event management team for the ultimate one-stop party package. 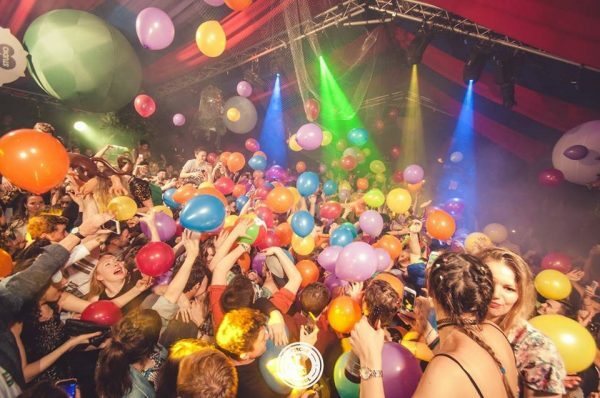 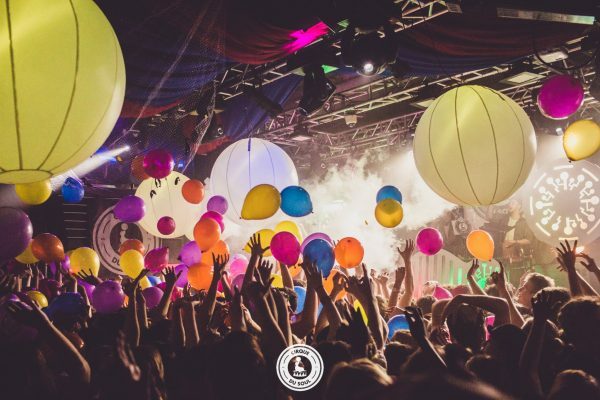 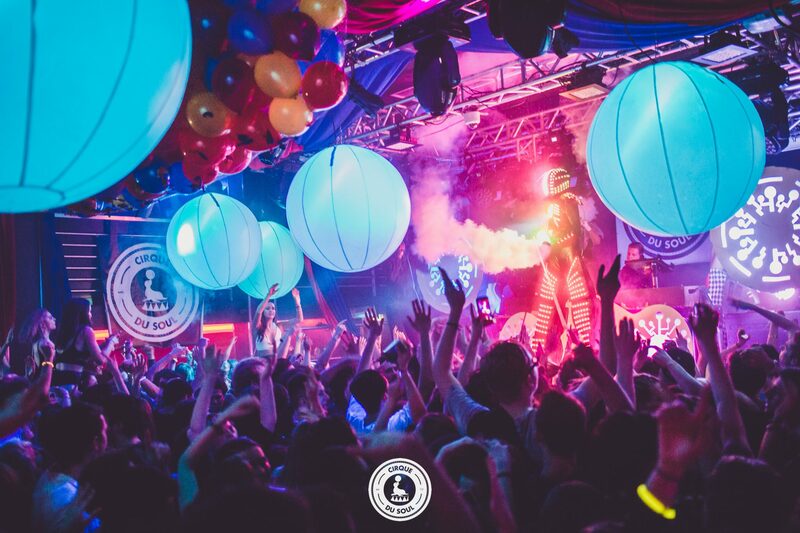 With 8 weeks notice we can rock up at your venue with our vibrant brand, distinctive atmosphere and funky DJs. 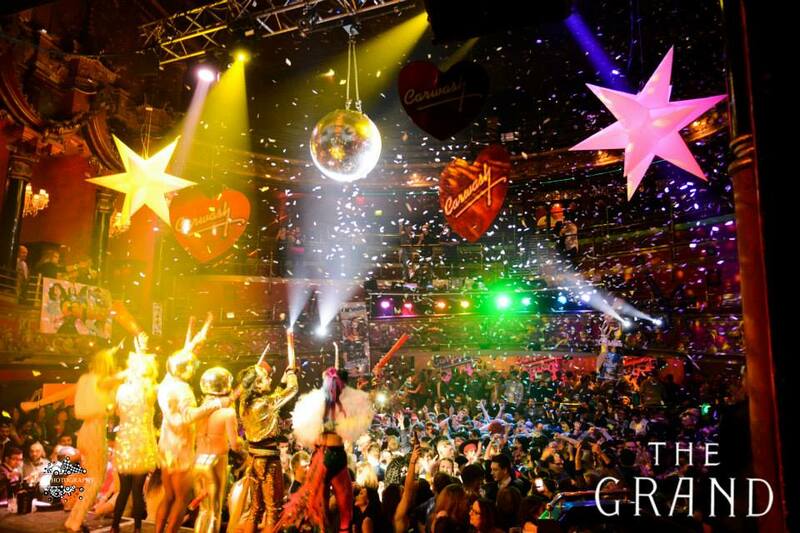 We will give you everything you need to sell tickets and bring all the dancers, stilt walkers, circus acts, unicorns, musicians, visuals and banners you can dream of. You can choose your DJs, use the Carwash logo, numerous performers, branded artwork, and productions sets and benefit from our in-house promotion. Each package is finely tuned to create highly successful revenue generating club nights. 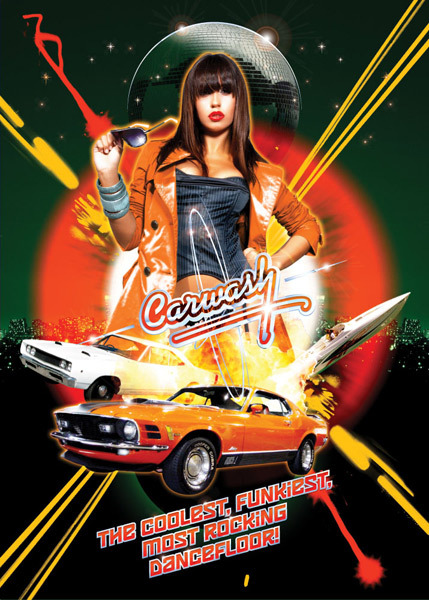 Carwash has developed over the last 28 years and with a sharp fun retro look Carwash is able to provide full design support. 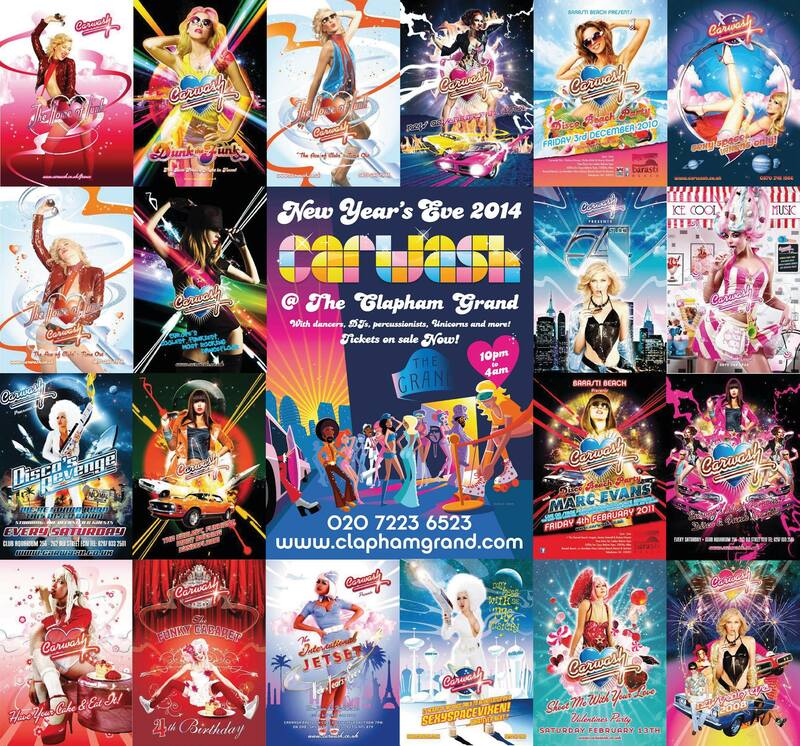 Whether its flyer and poster design, tailored web graphics or social media support, our design team is on call to help make a success promoting your Carwash event.